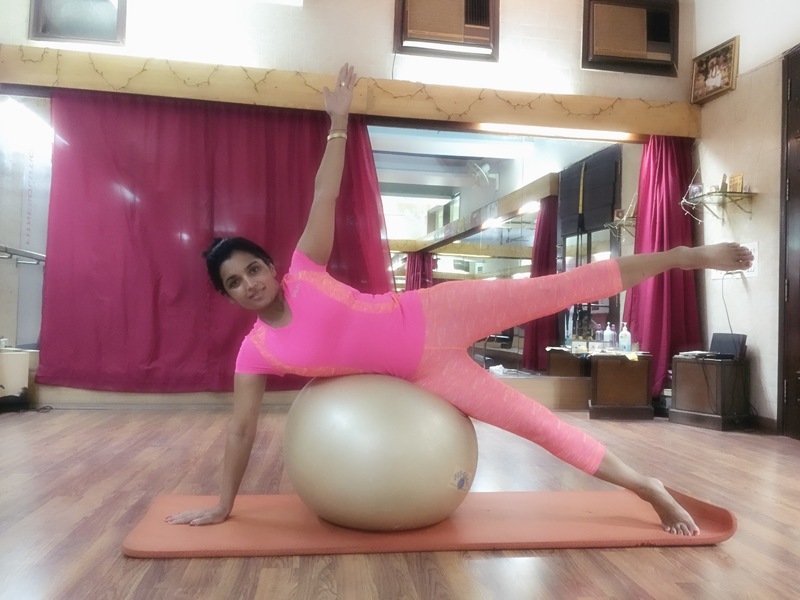 Top Indian fashion and lifestyle blog: Workout plan. Off late, I have been posting a lot of my workout pictures. Whatever pictures I post, readers think, I do ONLY that- only tango, only shopping, only partying, only travel, etc. But there are 24 hours in a day and I do many things. Some readers asked me in emails to post my workout plan/schedules. So here it is. Twice a week- train for half marathon- run (Have started doing that recently).- 2-3 hours each time. Earlier I used to walk. I will be doing marathon after 4 years. Once a week- Cycling- 2- 3 hours. Everyday, without fail, do meditation, practice tango technique. Teach tango 2 days in a week. Once or twice a week- milonga. Meet different friends for lunch 4-5 times a week. I do wish I had more time to paint, do some crafts, etc. I work from home 90%. So travel time is saved. I rarely watch TV. Less than half an hour a day. I do not read newspapers. (I read news online). My children are grown up. So I do not have to look after them. I watch 1 or maximum 2 movies in a month. Things that are strict no no. No tea, coffee, alcohol, non vegetarian, substance abuse.